Welcome and thank you for visiting our site! Our Chamber is a unique “gateway” to to the Litchfield and Hartford counties and we are proud of our affiliation with the Central Connecticut Chambers of Commerce. Why is this important to your company? Our membership offers far more exposure to business networking events, educational seminars, volunteer opportunities and access to issues that affect the business climate in Connecticut. As a result, your business is positioned for success in Connecticut. To those looking for a local business to solve a need, please visit our Member Directory. It is our goal to be a leader in bringing our Members and Community together, so please Contact Us if you have a question or an idea on how we can achieve this together. From the home based business owner to a leader in business management, our Chamber offers opportunities that will help give you business ideas to grow your brand, goodwill and revenues. If you are starting a business, our Chamber has a network of highly-skilled members and resources at your disposal to help make your company successful. 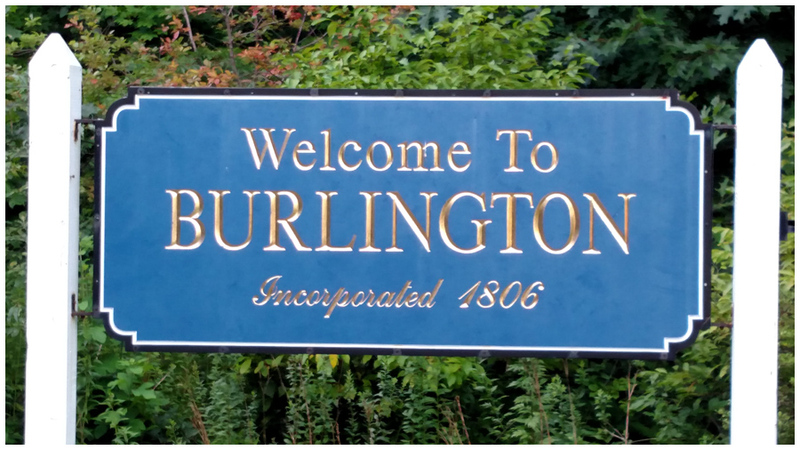 Our Members can expect access to business event and seminars like Business After Hours, Breakfast Meetings and special events right here in Burlington, CT! In addition, our Central CT Chambers of Commerce affiliation offers our Members access to regional networking, affinity programs, education, volunteer and sponsorship opportunities to name a few. Our Board & Directors has a small-town focus while strategically embracing the larger opportunities our Regional Affiliation has to offer and which your Membership includes…all for a reasonable investment in your business. Join us today! Pay your Membership Invoice Here! A big “thank you” goes to Karen Gilston for the use of her Photography on this website. Karen is an award winning Architectural photographer & videographer! on the Burlington Chamber donated logo design!